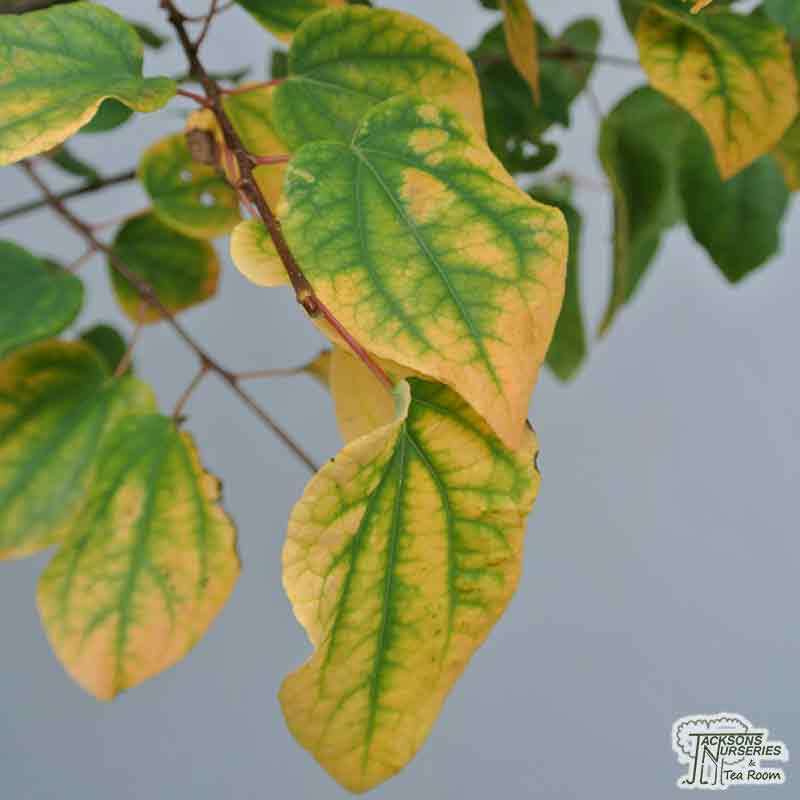 Cercidiphyllum japonicum is an impressive RHS Garden Merit winning ornamental tree originally from Japan that provides a near constant changing display of showy colour. 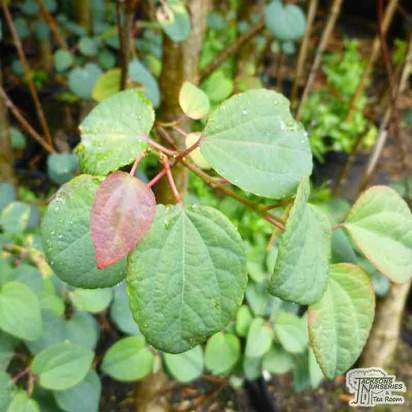 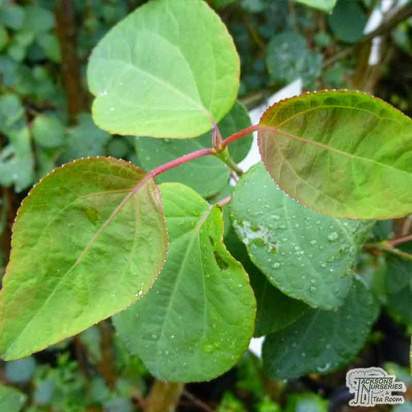 The heart shaped foliage begins life a minty green colour with an intense bronze-purple hue in spring. 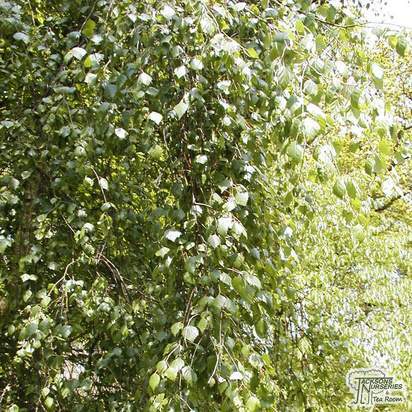 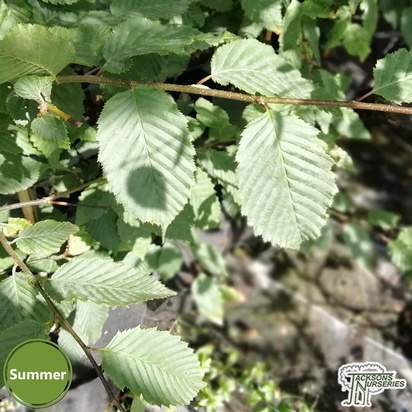 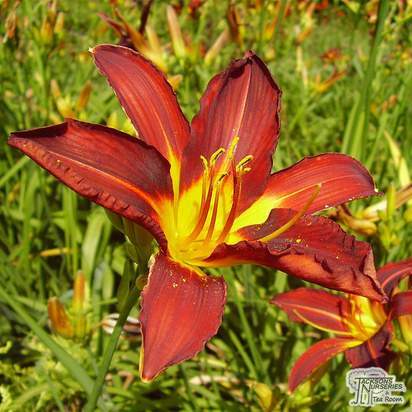 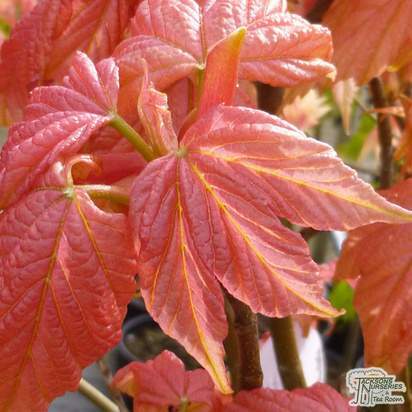 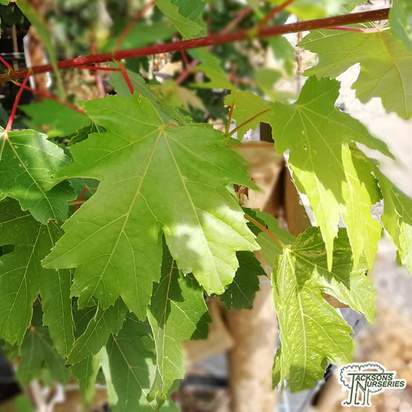 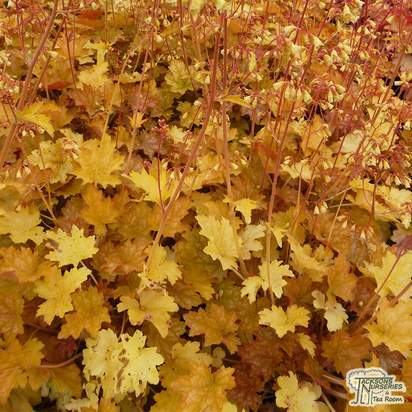 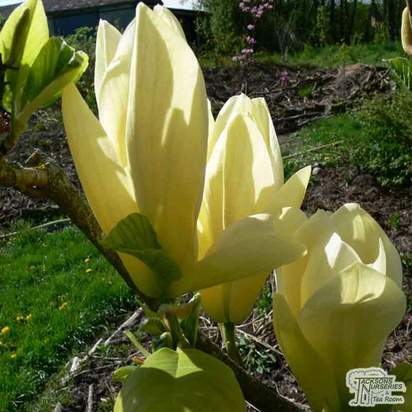 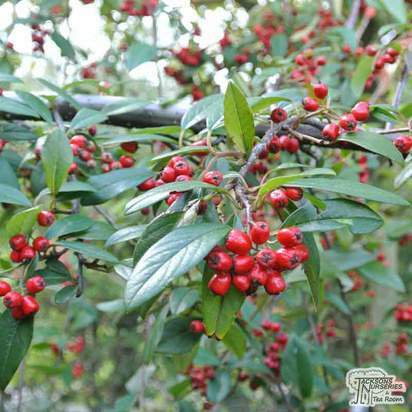 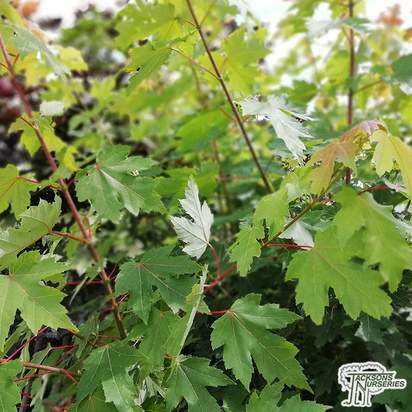 This foliage then matures into a bright emerald green through summer before finally transforming into shades of stunning copper, pinks and yellows. 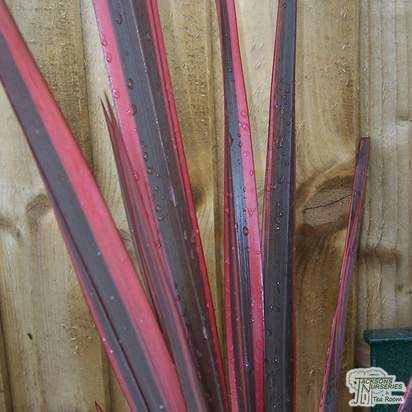 This autumn colour can be developed further by planting in acidic soil which will create rich reds and deep purple foliage in autumn for even more diversity and interest. 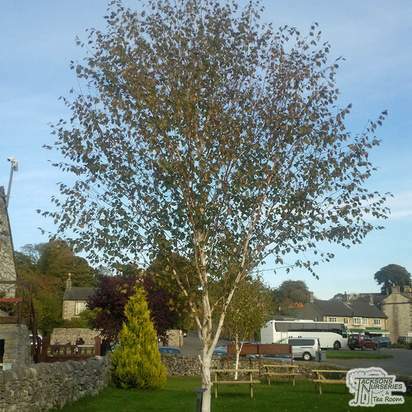 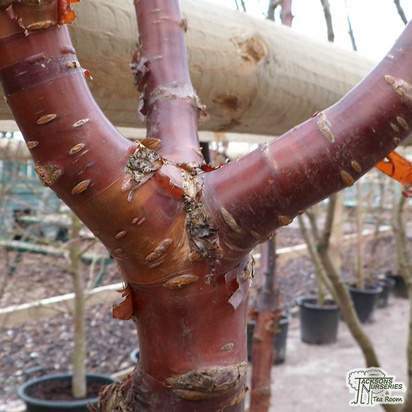 This change of colour into autumn also creates a sensational scent of caramel that has resulted in the alternative name 'Candyfloss Tree' being used. 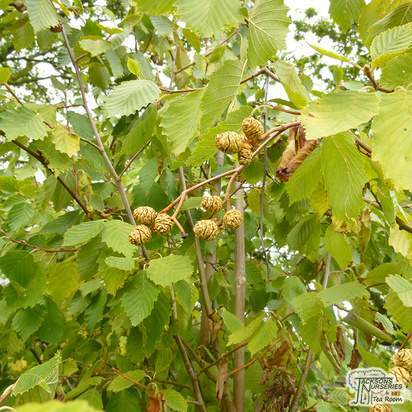 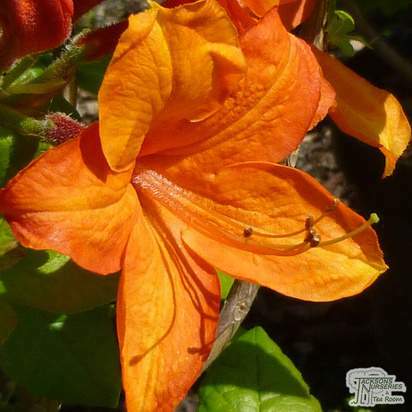 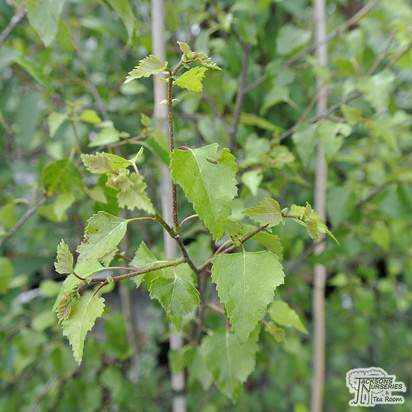 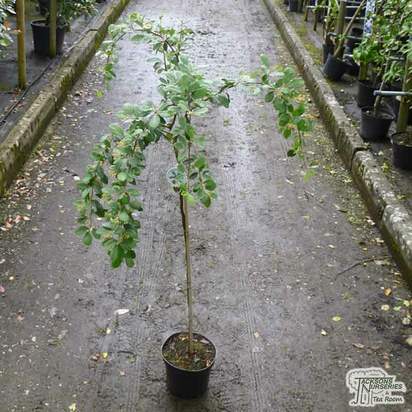 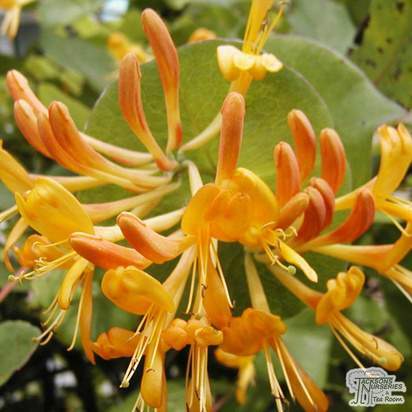 For the best results ensure the tree is planted in acidic soil and in a relatively sheltered position.